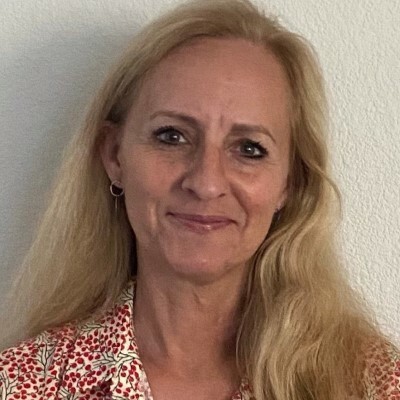 Gail Morris, EnCE, is a Director of Loss Prevention for Williams-Sonoma, Inc. Gail joined WSI in 1998 and oversees Loss Prevention and Physical Security for Corporate Offices and all US Call Centers. She conducts internal and external investigations for the facilities she covers. Gail also holds an EnCE Certification as a Certified Computer Forensic Examiner, conducting computer forensic examinations and support to the Legal Department for her organization. With over 25 years’ experience in Retail Loss Prevention she has also held field positions with Emporium, Marshalls and Retail brand Alliance. Gail graduated with a B.S. in Criminal Justice and a minor in Business Administration from Sacramento State University, California.